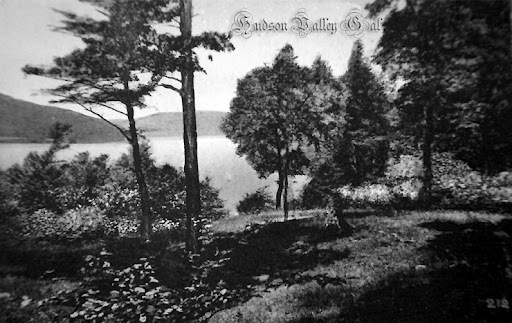 Indian Point Park, in the Town of Buchanan (Westchester County), was established by the Hudson River Day Line as a way to increase revenue by providing its passengers a way to spend the day. 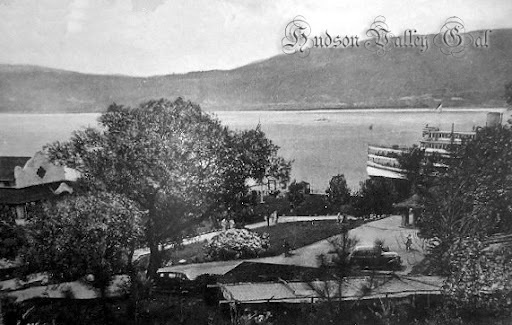 Opening on June 26, 1923, passengers would come up from New York City aboard the Hendrick Hudson, Robert Fulton, and Alexander Hamilton to spend the day at the park. 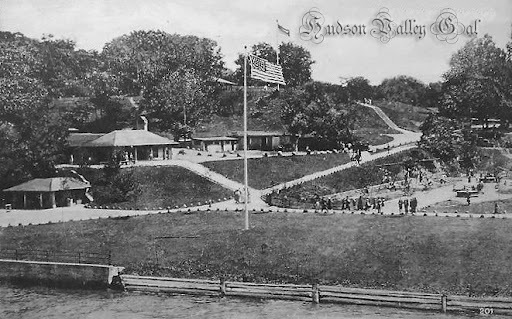 Approximately 5,000 people would visit Indian Point Park on weekends and hundreds during the week. 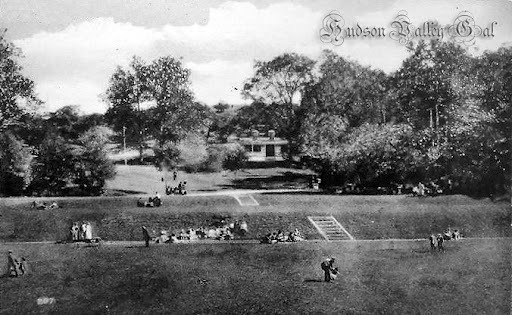 Once an area where the Kitchawank Tribe had passed through, the name Indian Point Park was selected as a way to add intrigue to the more than 200-acres that had previously served as a brickyard and farmland before becoming a popular stop for day long excursions. 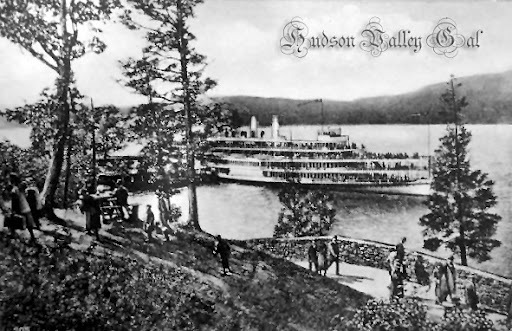 With the increasing popularity of cars and highways, people opted to travel by car rather than by steamer ships. 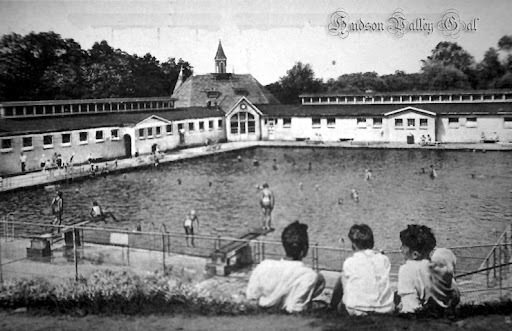 As the means of transportation changed, the steamboat line struggled financially, which resulted in the park being sold to Emanuel Kelmans in 1950. 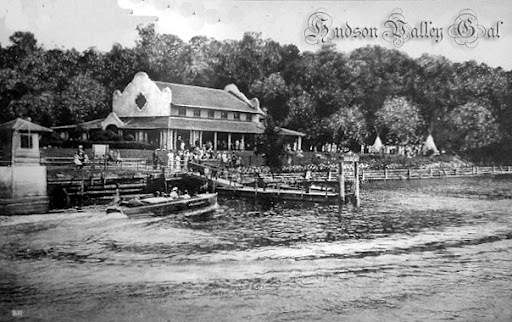 Under Kelmans’ ownership, Indian Point Park was deemed a successful amusement park until 1956, when Con Edison purchased the property. 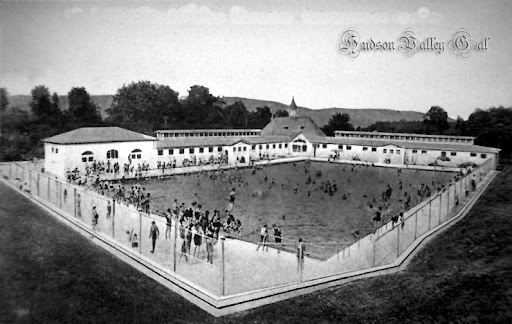 During its 33 years of operation, Indian Point Park provided its visitors with a 100 foot by 150 foot swimming pool, a dance hall, a beer hall, speedboats, gardens, walking trails, miniature golf, carnival rides, and concessions, but now the site of a power plant. This entry was posted in Amusements, Buchanan, Hudson River Day Line, Indian Point Park, Westchester County on July 17, 2012 by hudsonvalleygal.